The B.C. 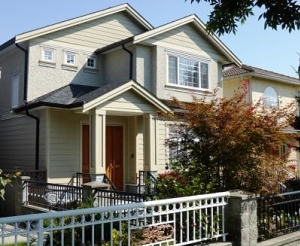 court decision requiring notary public Tony Liu to pay his client more than $600,000 for because Liu failing to determine whether the Vancouver house his client was buying for $5.5 million had been owned by a tax resident of Canada. As a result, the Canada Revenue Agency did not get paid, at the time of the sale, the 25 per cent capital gains tax it charges non-resident sellers of Canadian property on any profit they make on the sale. When the CRA later demanded the buyer to pay the $600,000 in taxm, the buyer, in turn, sued Liu, arguing Liu failed to discover the seller was not a tax resident of Canada.